請問嬰兒可以使用精油按摩嗎?Can baby use essential oils for massage? Can baby use essential oils for massage? In general, the baby can massage after three months. 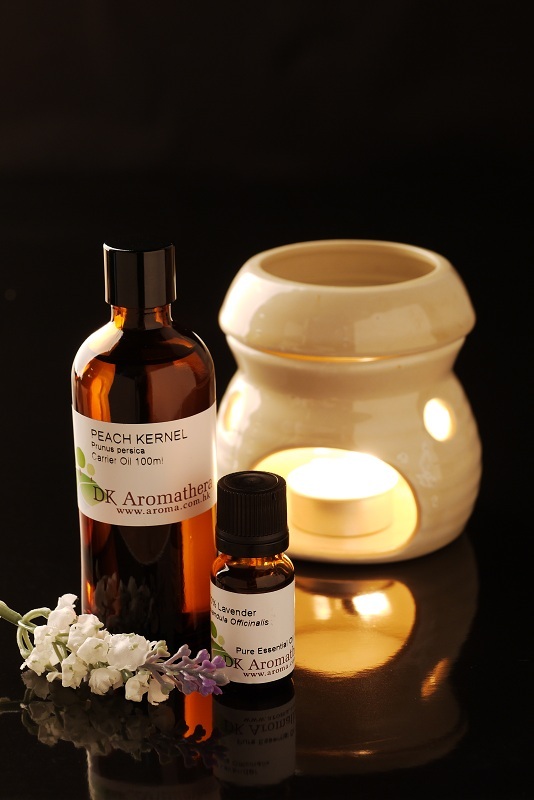 Sandalwood, Lavender, Rose Otto and Roman chamomile essential oils are more suitable for the baby, you can add a drop of essential oil into the 30ml of sweet almond or jojoba oil, and then help the baby with appropriate massage. 本人有低血壓的問題,聽說是不可以使用薰衣草精華油的,對嗎?I have problem of low blood pressure, that’s mean I cannot use Lavender oil, right? I have problem of low blood pressure, that’s mean I cannot use Lavender oil, right? 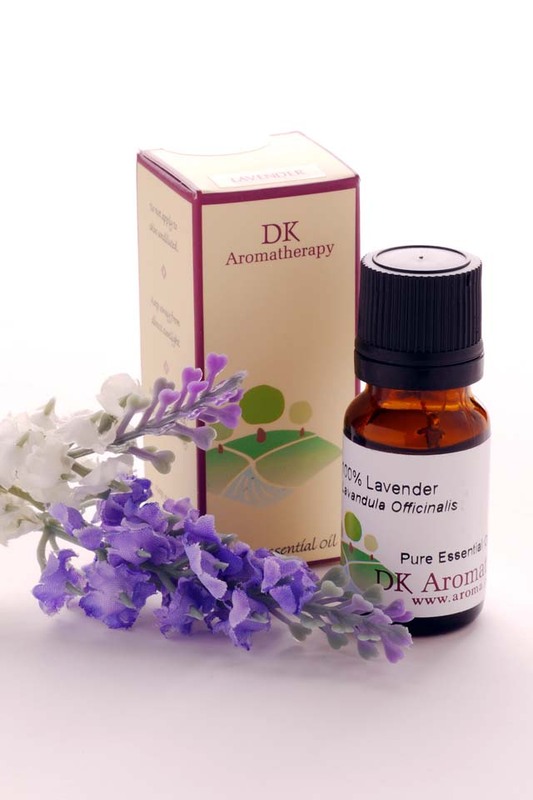 Yes, Lavender oil can lower your blood pressure. If you have this problem you may feel dizzy with headache and even begin to vomit. Marjoram and Ylang Ylang are also oils that can lower your blood pressure, you have to pay more attention. What should be cautious when using candle burner? 當使用香薰爉燭爐時有什麼須要注意? What should be cautious when using candle burner? ii) Don’t leave the candle burner burning alone without anyone at home/office. iii) Don’t leave the candle burner burning overnight. 我經常會點香薰, 但調配精油有沒有無禁忌?有沒有什麼香薰油唔可以一同使用呢? I love to use essential oil in my oil burner, may I know is there any contra-indication for the blending guide? Any essential oils cannot blend with other essential oils? 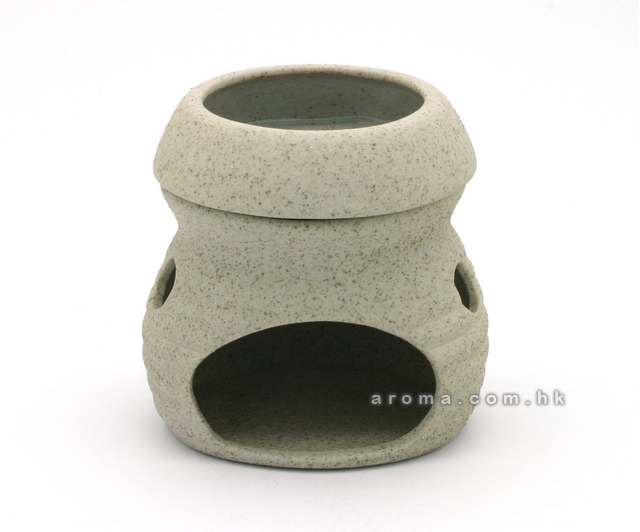 I love to use essential oil in my oil burner, may I know is there any contra-indication for the blending guide? Any essential oils cannot blend with other essential oils? Basically, all essential can mix with each other, but it all depends on your personal preference also understand the contra-indication of individual oils. Please make sure that they are pure. 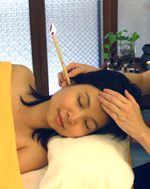 You can choice the oil according to the aroma or therapeutic value. The best way is hold to bottle and try the smell before you drop into your burner.